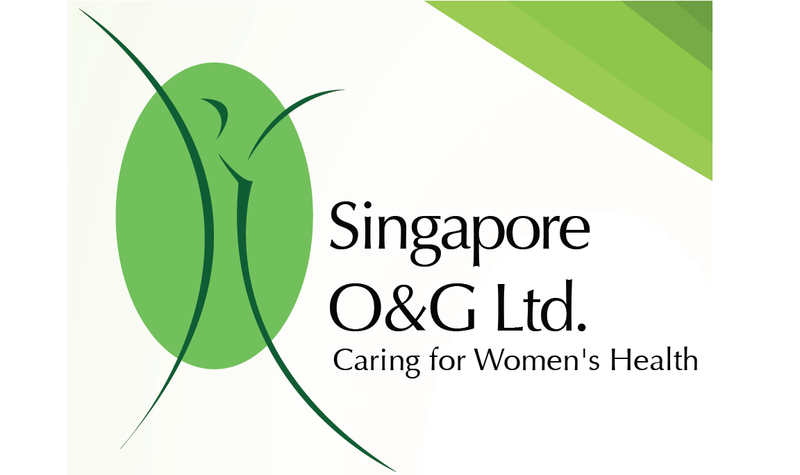 First REIT is one of the only two healthcare REITs listed on Singapore exchange – the other being Parkway Life REIT. It holds hospitals and nursing homes in Indonesia and Singapore。 It is listed since 2007. Healthcare REIT is usually perceived as defensive and more resilient to the economic downturn, due to the inelastic nature of healthcare services. As First REIT had just released its 2Q 2018 earnings report, let us take a look at its performance in the past quarter. For the second quarter of 2018, First REIT recorded higher revenue of $28.9 million, 5.3% higher than 2Q 2017. Net property Income (NPI) grew 5% over the same period last year, to $28.5 million. It is worth noting that First REIT has extremely high NPI yield. 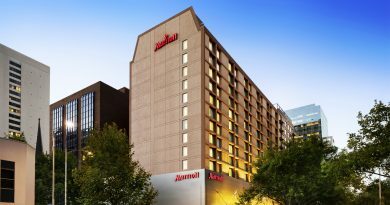 Based on 2Q 2018, its NPI yield is 98.6%, due to most of its lease being structured as a triple net lease, where lessee will bear all operating cost including maintenance, taxes, and insurance. Distributable Income improved by 1.6% to $16.9 million, while Distribution per Unit (DPU) improved marginally to $2.15c. 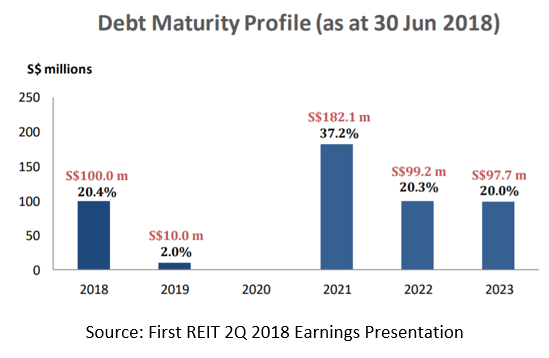 As at 30 Jun 2018, First REIT had total debt of $489 million. This gives rise to a gearing of 34.2%, a slight increase from last year’s 33.6%. $100m of debts will be maturing this year. For this loan tranche, First REIT has already entered into a medium-term loan facility to refinance the $100 Fixed Rate Notes with a tenure of 6 months and option to extend for another 6 months. Other than this, there are no major refinancing needs for First REIT up till the year 2021. 60.7% of the total debt is on a fixed rate basis. 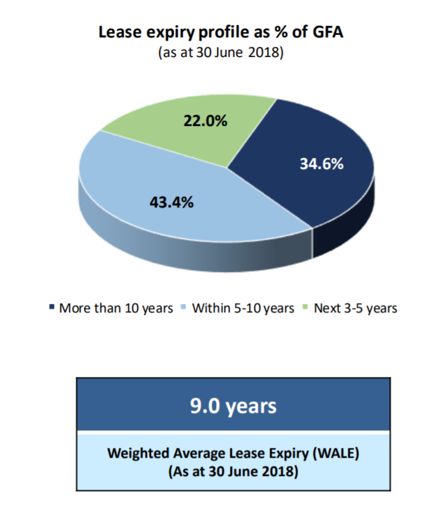 The WALE of First REIT stands at 9.0 years, a long period by industry standards. 78% of their lease will expire more than 5 years from now. 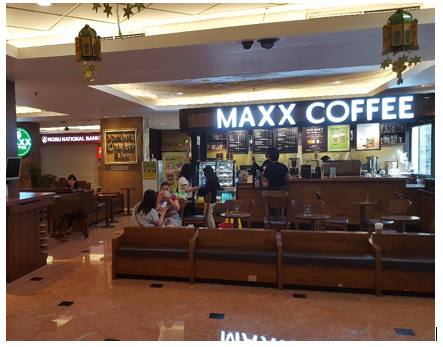 First REIT’s sponsor is Lippo Karawaci (LK), a major real estate and healthcare assets company in Indonesia. 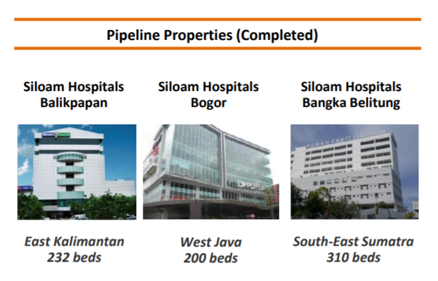 LK has 33 hospitals under its Siloam Hospitals network, which First REIT has Rights of First Refusal (ROFR) to acquire. However, as some of these assets are under development or stabilisation, only those completed and matured assets are suitable for acquisition by First REIT. In this regard, there are three hospitals in Balikpapan, Bogor and Bangka Belitung that fit the bill. Indonesia’s economy expanded by 5.06% in the first quarter of 2018, at a slower pace than the previous quarter due mainly to sluggish consumption. The government has implemented several deregulation measures to attract investment, in a bid to stimulate consumption. While rising interest rates in the US has weakened Rupiah recently, causing a rise in Indonesia interest rate, this has no direct impact on First REIT as its loans are originated from Singapore and denominated in SGD. The management is optimistic that the growing nation-wide adoption of national health care insurance scheme, an expected increased healthcare spending per capita, and a strong acquisition pipeline from its sponsor would support First REIT future growth. 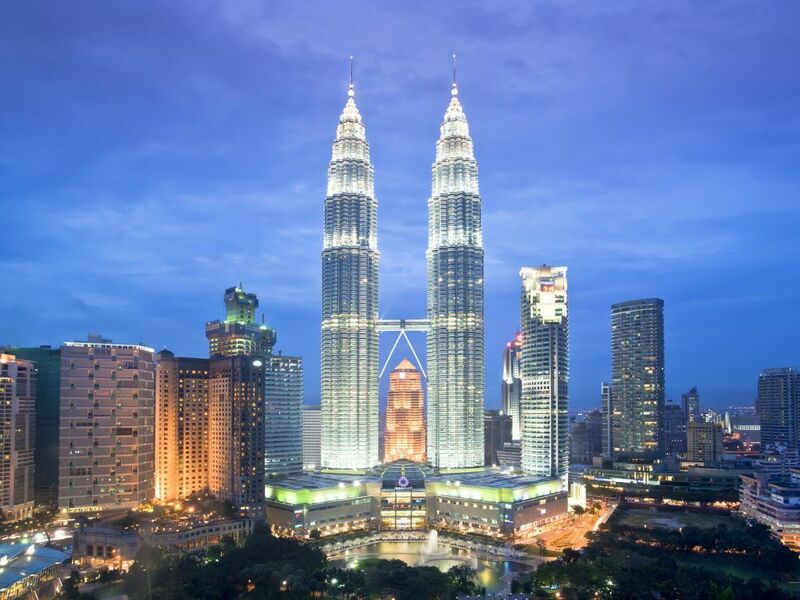 ← Is Malayan Banking Bhd (Maybank) Worth Investing In Now?